MID-ARGYLL: Mike Harrison reports his first Siskin back in his Connel garden since last June. 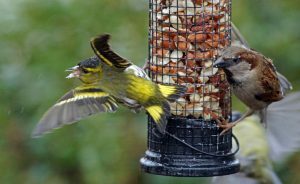 In Cairnbaan still around 120 Chaffinch coming to be fed in the garden this morning, along with a Great Spotted Woodpecker, 8 Starlings, 2 Dunnocks, 4 Blackbirds, 2 Goldcrests, a Wren, 8 Collared Doves, 2 Greenfinch and 4 Siskins – also a Common Snipe (Jim Dickson). 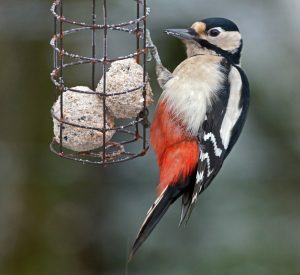 Great Spotted Woodpecker – Cairnbaan, Mid-Argyll 7th Feb (Jim Dickson). 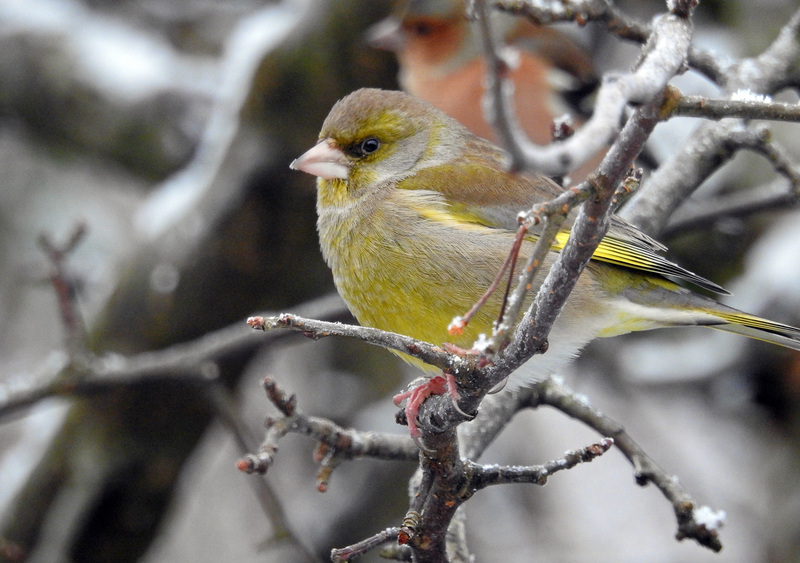 Greenfinch – Cairnbaan, Mid-Argyll 7th Feb (Jim Dickson). 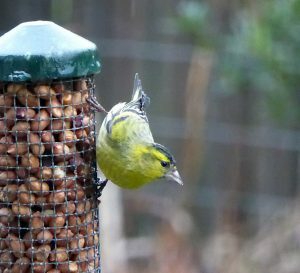 Siskin – Cairnbaan, Mid-Argyll 7th Feb (Jim Dickson). Siskin – Connel, Mid-Argyll 7th Feb (Mike Harrison).